Tasting Note: As the liqueur washes over the palate, the fresh fruit flavours begin to grow in intensity, with the raspberry character attracting all of the early reviews. There are notes of other soft berries in the palate that are subtle, yet discernible for those who care to notice. The melange of delectable flavours lingers on the palate for an impressively long time. 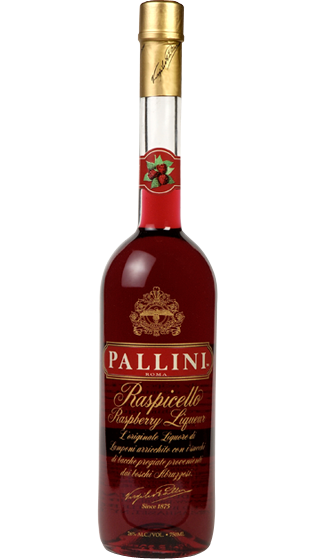 Raspicello is an exquisite, skilfully balanced liqueur.